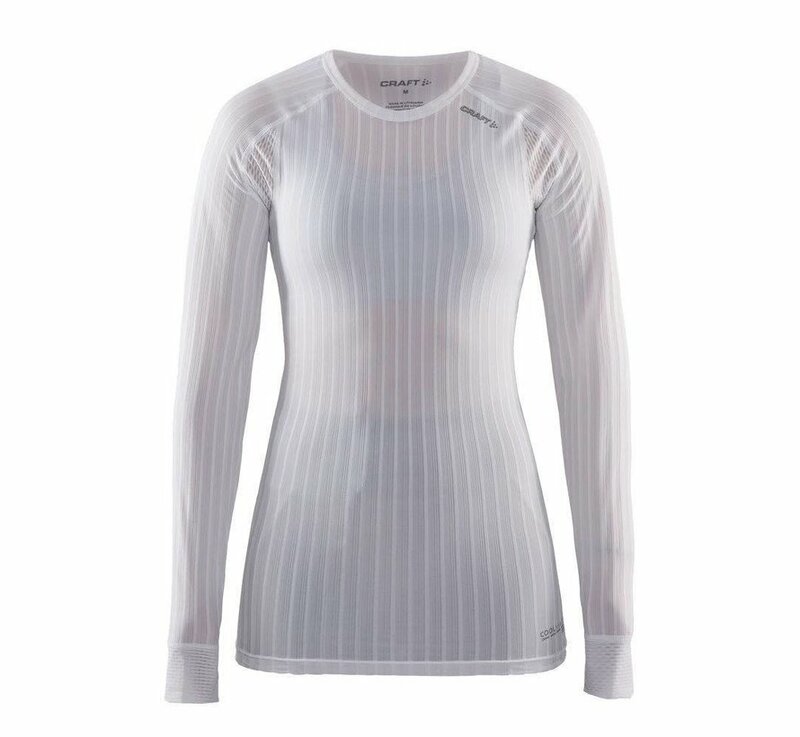 The Craft Active Extreme 2.0 for women with round neck and long sleeves. 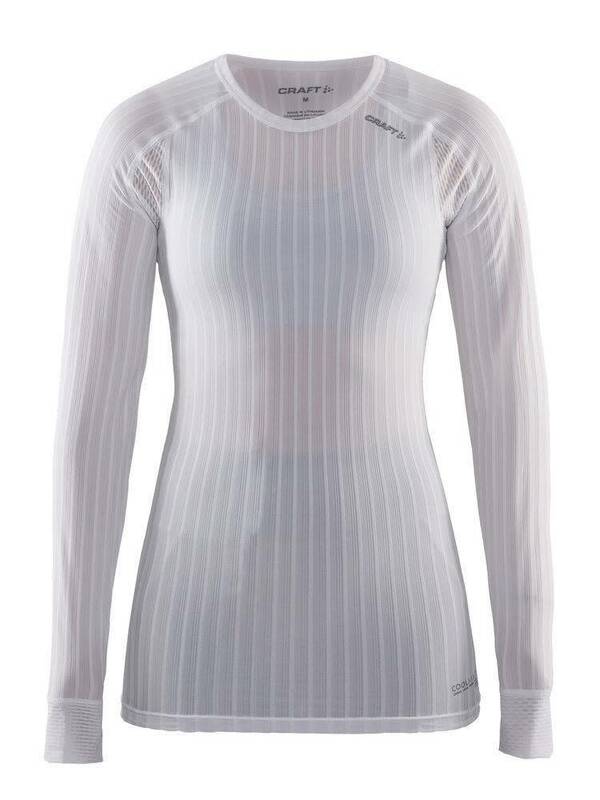 This baselayer is designed to increase your sport performance! 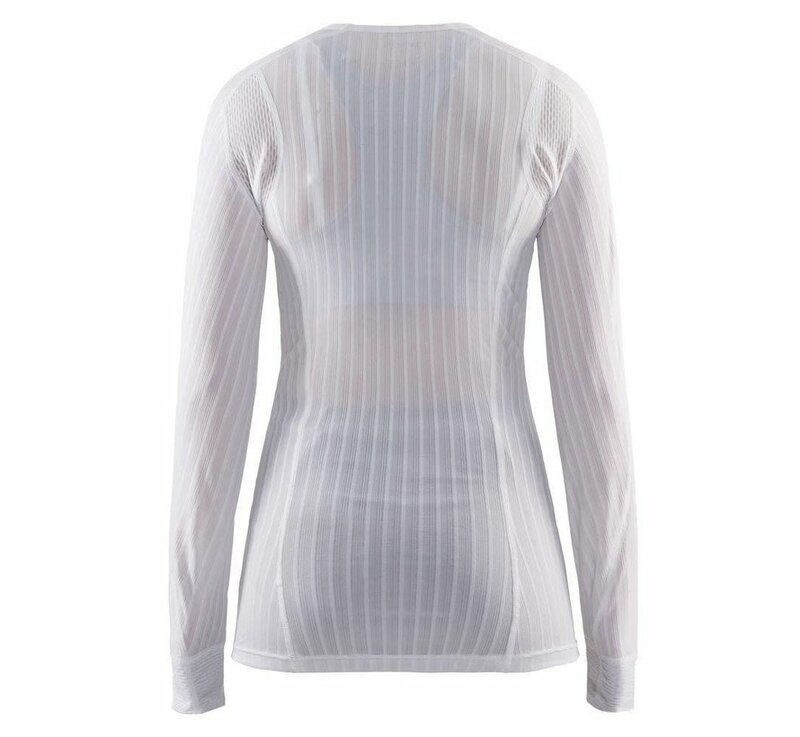 The Craft Active Extreme 2.0 for women with round neck and long sleeves. 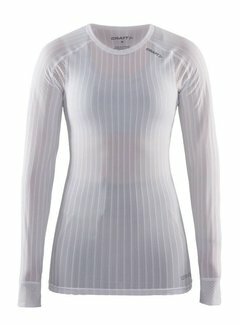 This baselayer is designed to increase your sport performance! The Active Extreme 2.0 is made of a double layer fabric with Coolmax Air, a high-tech fiber that keeps your body at the right temperature. Developed for the sporty and dedicated athlete. This exceptional high-tech fiber makes the thermo shirt a lot lighter than its predecessor. The Active Exreme 2.0 is true to the familiar ergonomic fit and includes mesh panels with large openings that provide excellent freedom of movement and ventilation. It keeps your body dry and cool for optimum performance! The new Active Extreme 2.0 baselayer has been nominated as "product of the year" at the International Sports Fair in Munich and has won the ISPO AWARD 2016/2017 . The Active Extreme 2.0 is one of the best sports products for 2016/2017!